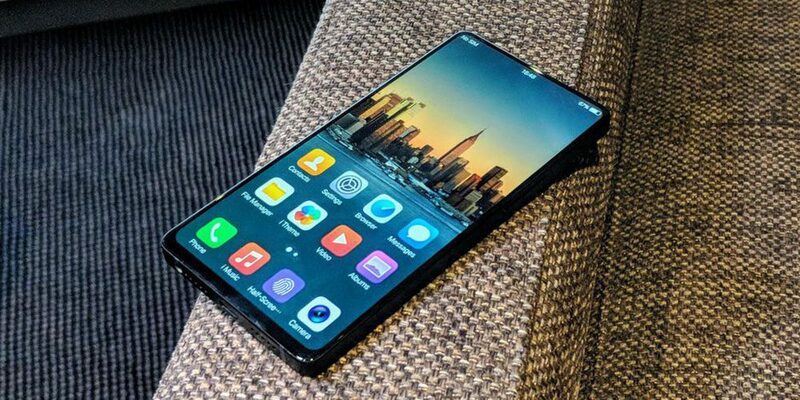 Vivo’s Apex concept phone was one of the more interesting products on display at the recent Mobile World Congress. The device offered a massive screen-to-body ratio, an in-display fingerprint sensor and a cool pop-up camera. The Chinese technology company has now unveiled this concept device in its homeland and reports of further specification details and possible future production have appeared. Chinese firm Vivo showed off the Apex concept phone at MWC 2018, and it was well-received by attending reviewers. Few specific details were available at that time, but the device still dazzled with its flexible OLED display and under screen fingerprint scanning technology. 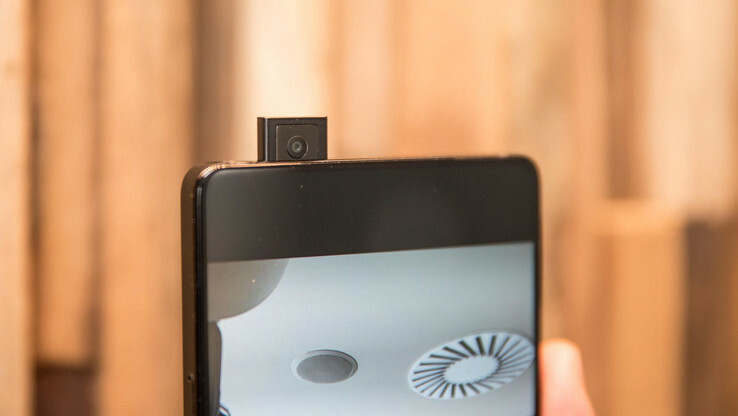 Vivo avoided introducing a controversial “notch” to the concept design by integrating a pop-up camera that is stored inside the device and only takes 0.8 seconds to deploy. Some more details about the phone have now been reported, including information in regard to the processor chosen to power Vivo’s Apex: The device’s SoC is the new Snapdragon 845 from Qualcomm. Unfortunately, there is no news about the RAM or storage capacity yet, but the smartphone has a 5.99-inch OLED screen and screen-to-body ratio of 91% (or 98%, depending on the report). Vivo has reportedly stated that there are plans to start mass producing the Apex phone by the middle of 2018, possibly with the intention to start shipping the device toward the end of the year.